We all suffer from a severe case of “modern life”. Busy has become the standard answer to the question of how you are doing. We often feel that time is running out and so we rush. Our bodies struggle to keep up with our hectic lives but we ignore the warnings and push-forward thinking a few vitamin pills will do the trick. Annique Beauty Salon and day spa offer a wide variety of health and beauty treatments. 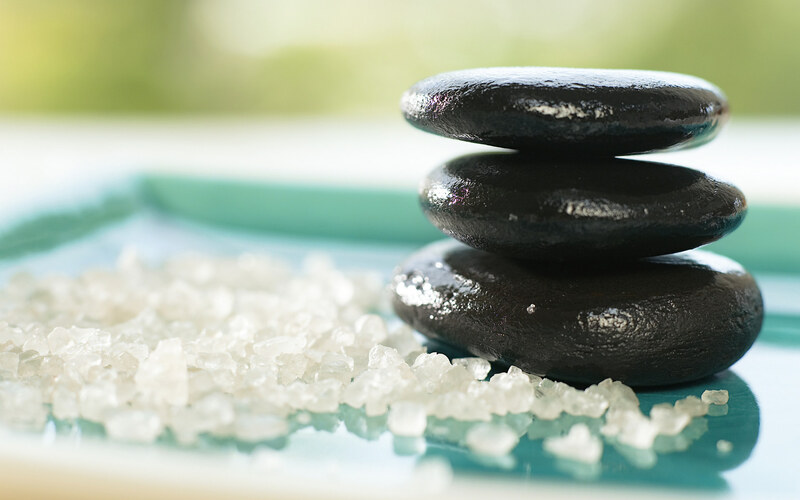 Whether you have 90 minutes or a full day to relax and get away from your usual daily routine, all of our Spa Packages are tailor made to fit your Spa requirements. Trust our qualified therapists committed to your privacy, comfort and spa experience. We have been pampering clients for more than fifteen years and will continue to provide excellent service and value for money. Annique Beauty Salon and Day Spa’s old-world charm and French colonial décor will make you feel completely relaxed while lounging in front of the fireplace or enjoying a stroll in our beautifully manicured garden. Even though we are five minutes away from Centurion Mall, the chattering birds and mature trees surrounding Annique Beauty Salon and day spa will make you feel close to nature and far away from the constant rush. We offer spa packages for wedding anniversaries, birthdays, bridal parties, Mom-to-be as well as the traditional Half Day or Full Day Spa treatment. Our half day and full day Spa Packages include either a delicious Spa Breakfast of Lunch from our spa food menu. Body-treatment, facials, spa packages, wax, tint and even male grooming are available at our fantastic spa. Other services include image consulting, make-up and sunbed sessions. Rest assured, our exceptional spa will ease both body and mind.